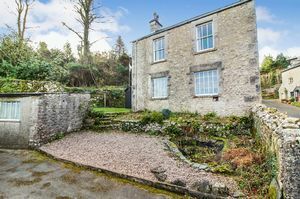 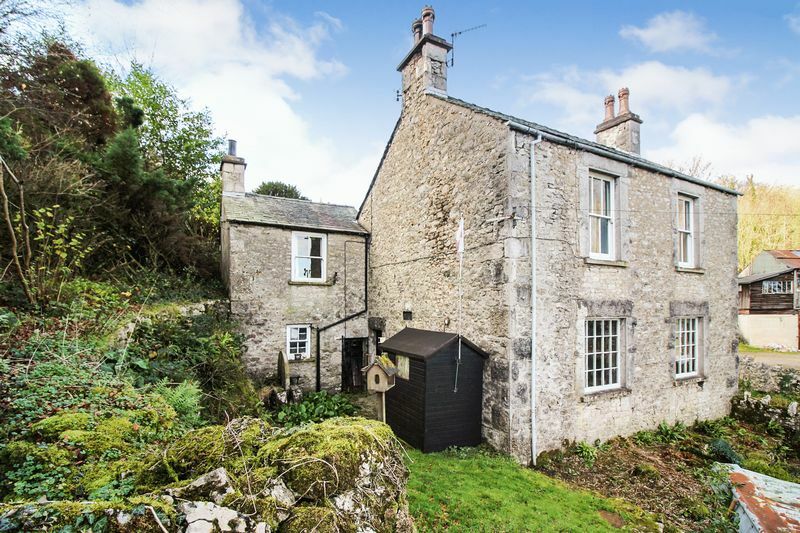 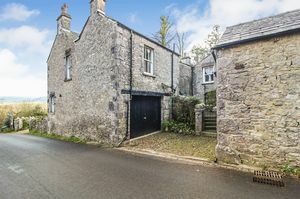 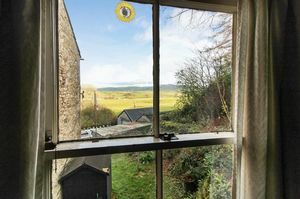 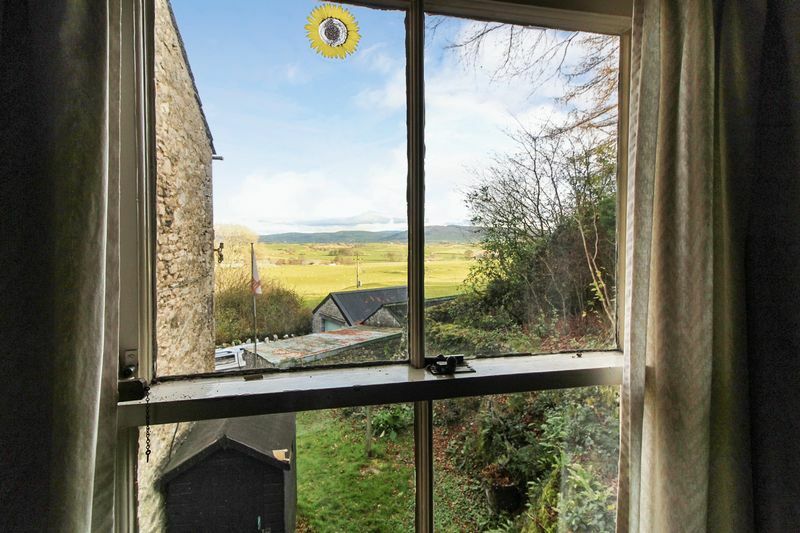 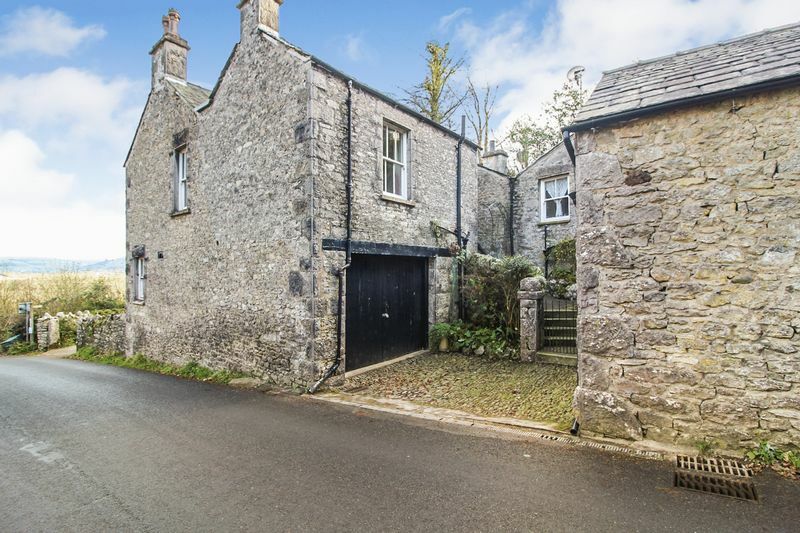 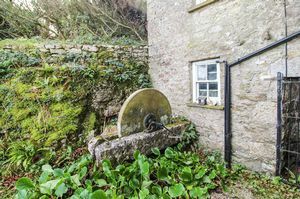 Situated in the sought after, picturesque hamlet of Slack Head, this two storey stone-built home may be tired now and in need of a proper restoration, but we could really see this being something special one day. 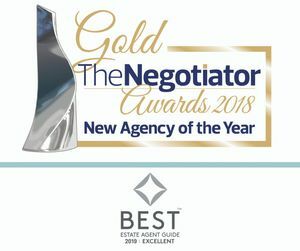 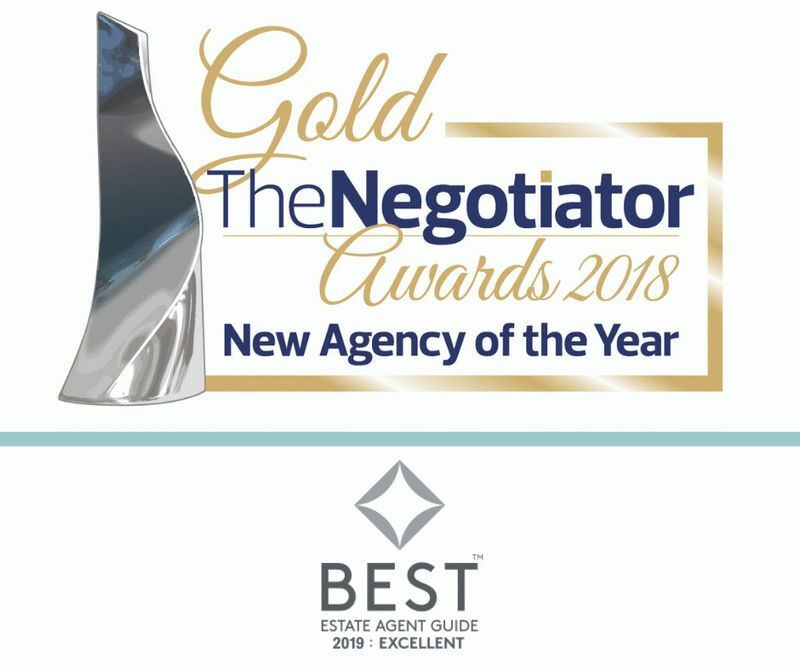 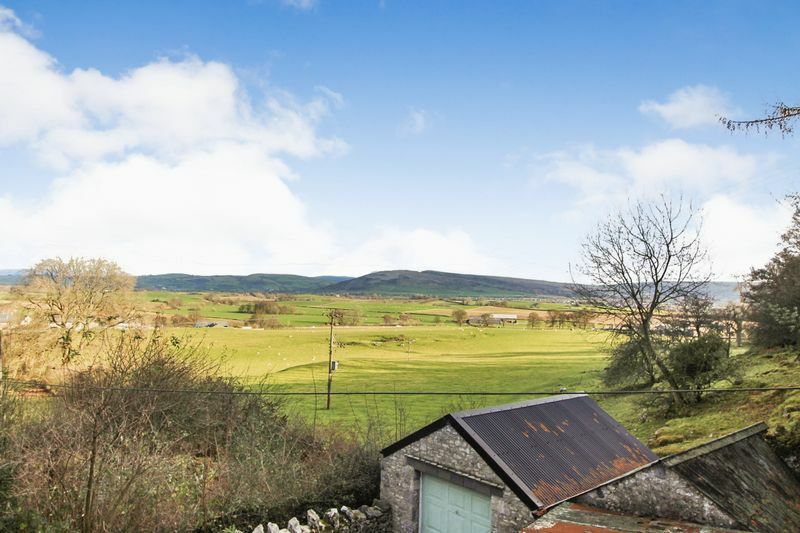 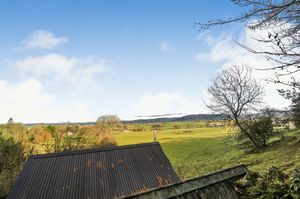 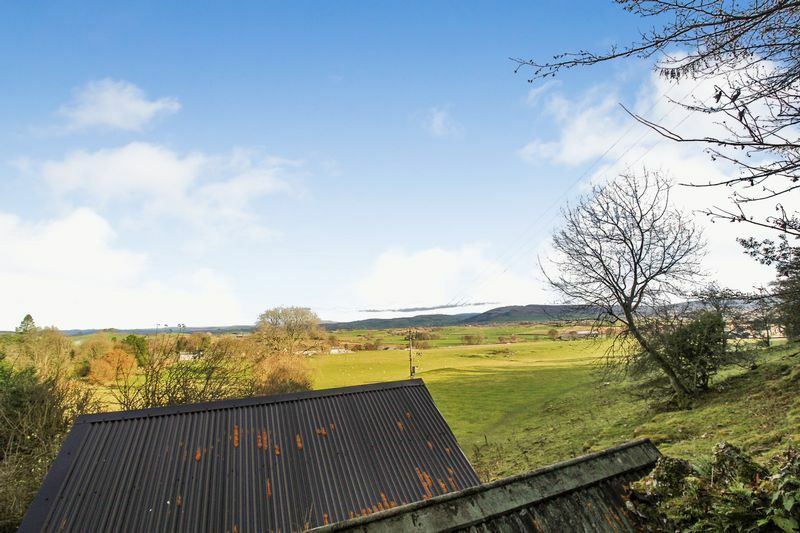 With stunning views towards the fells there is the potential to create a spectacular 4 bedroom property with study, wine cellar and a show-stopping glazed kitchen / dining / family room. 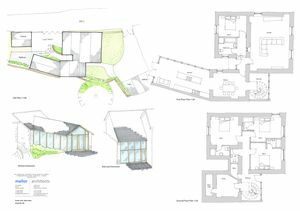 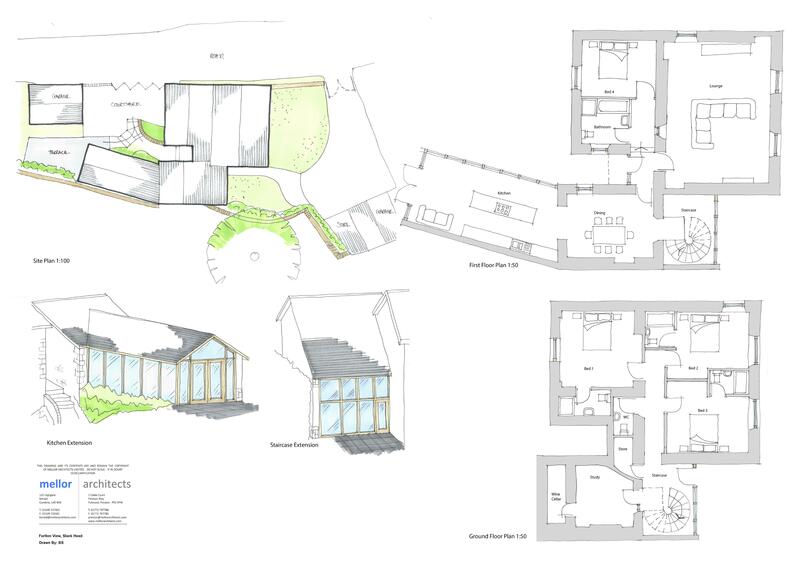 This could be a truly unique family home if the right new owner comes along to take on the project.